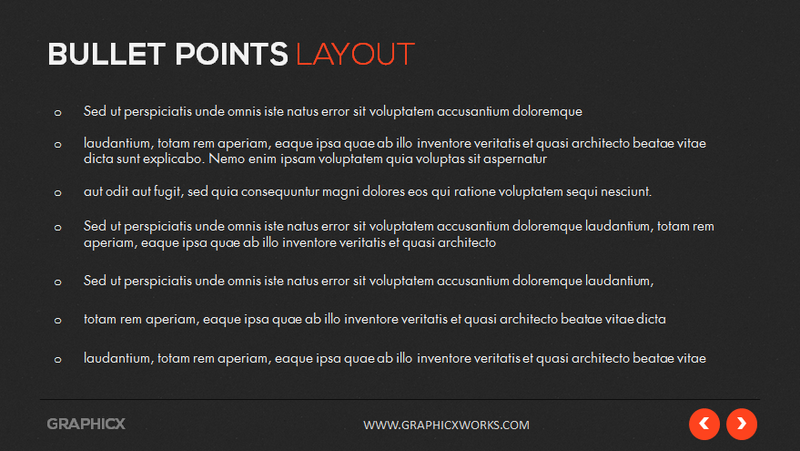 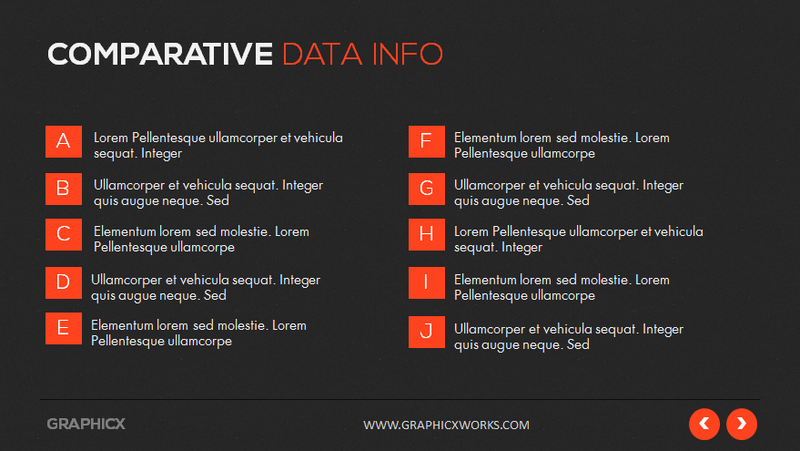 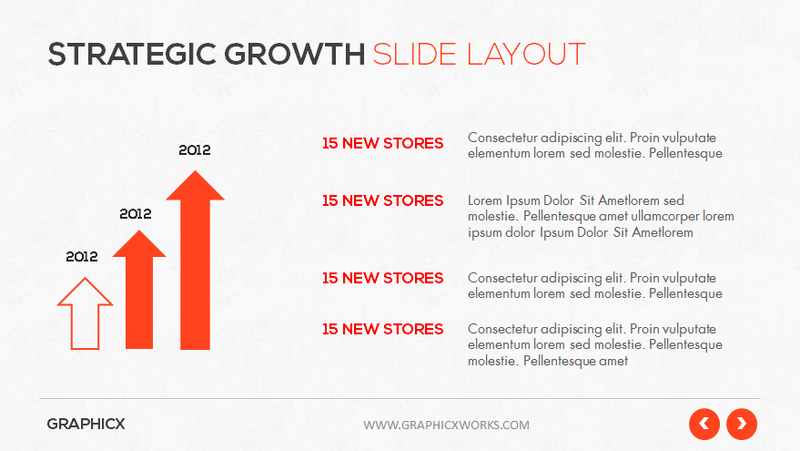 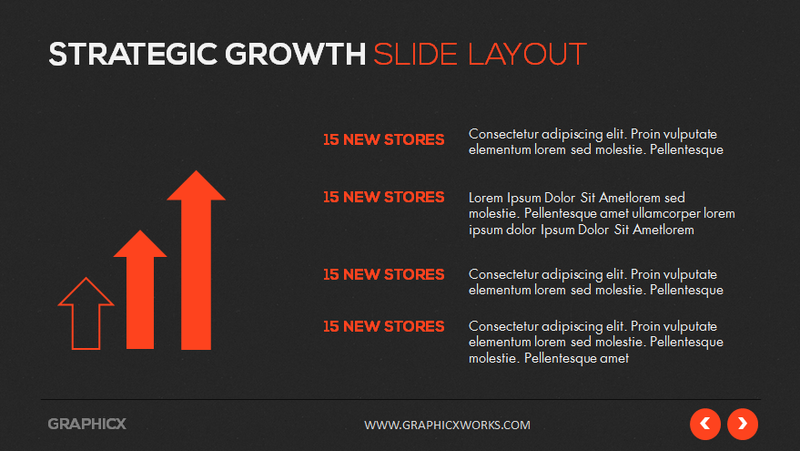 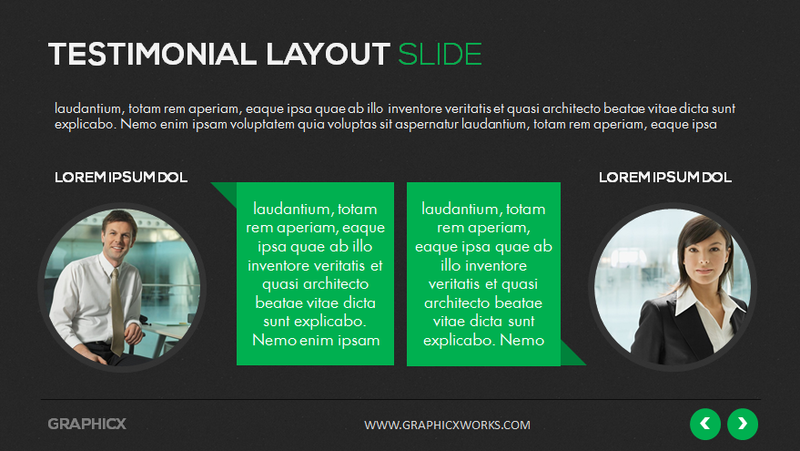 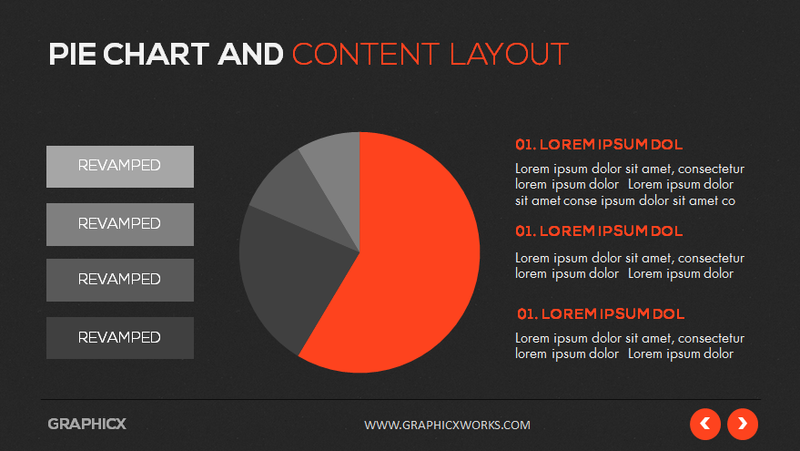 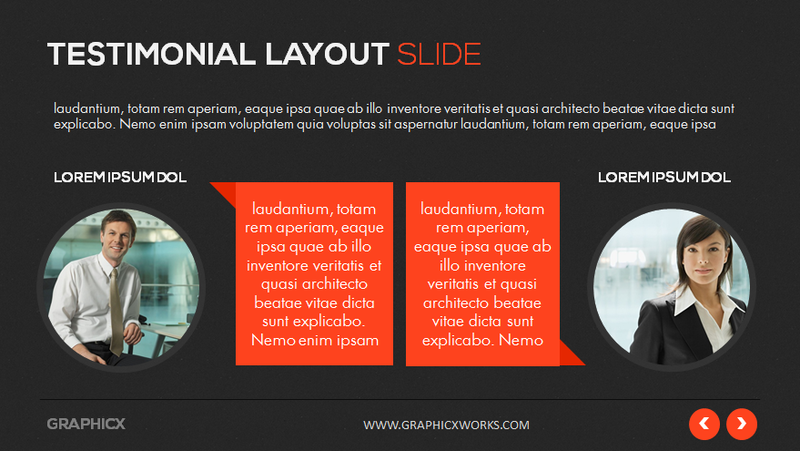 This Powerpoint Presentation Templatehas 38 unique slides. 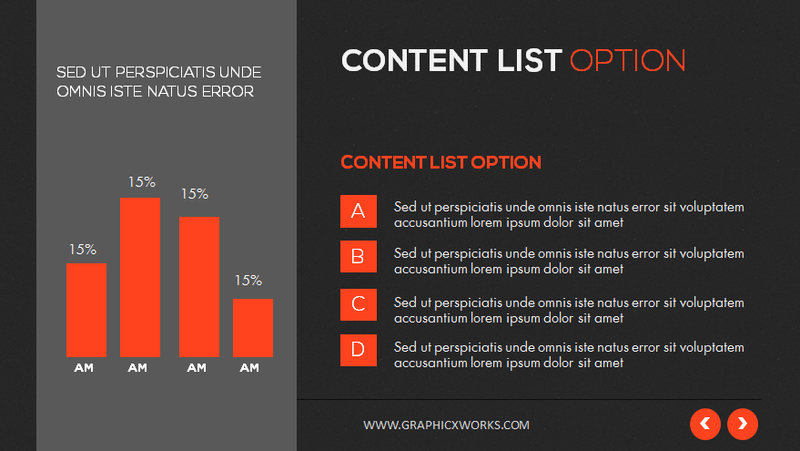 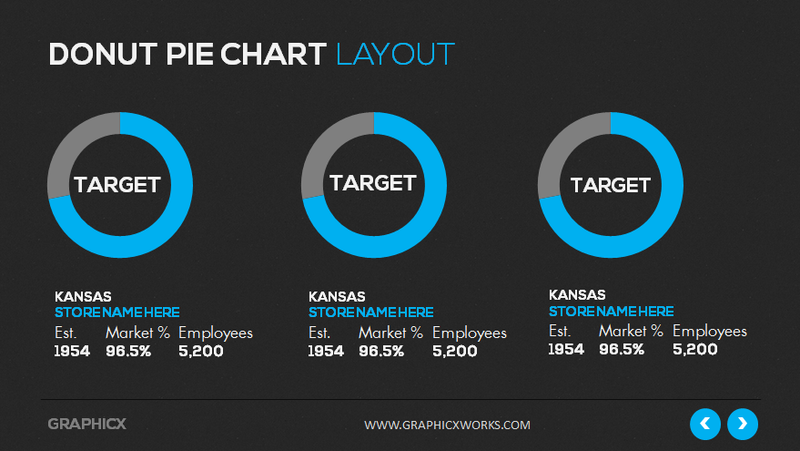 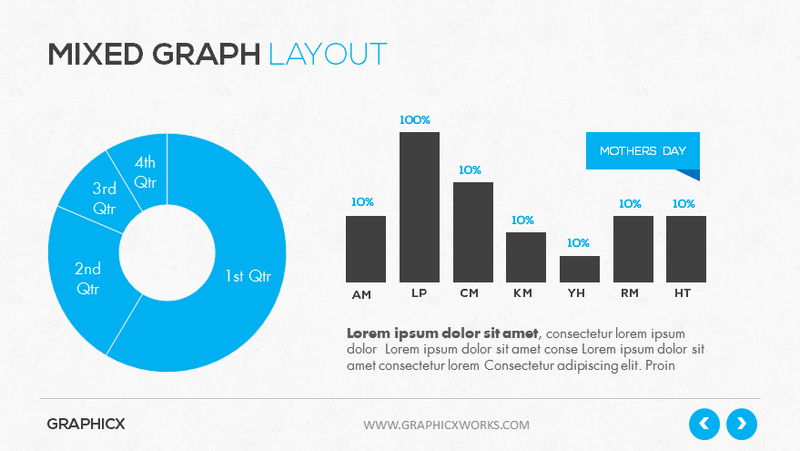 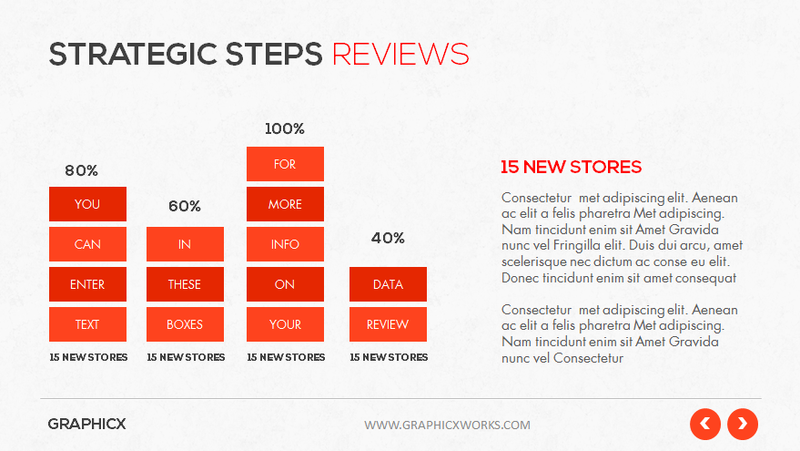 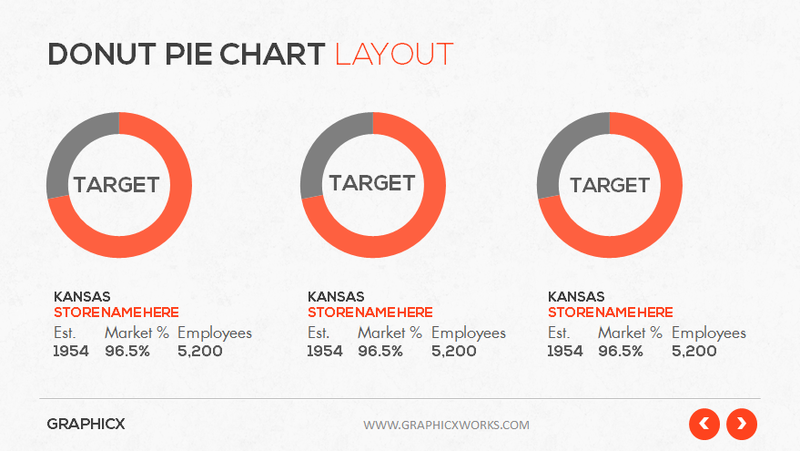 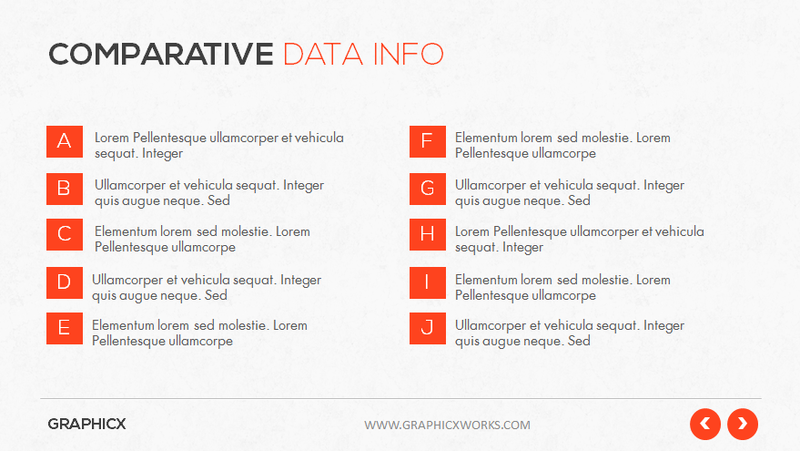 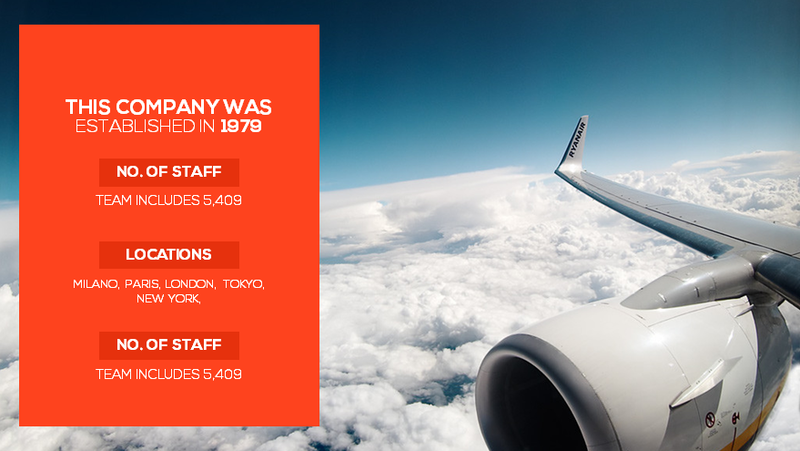 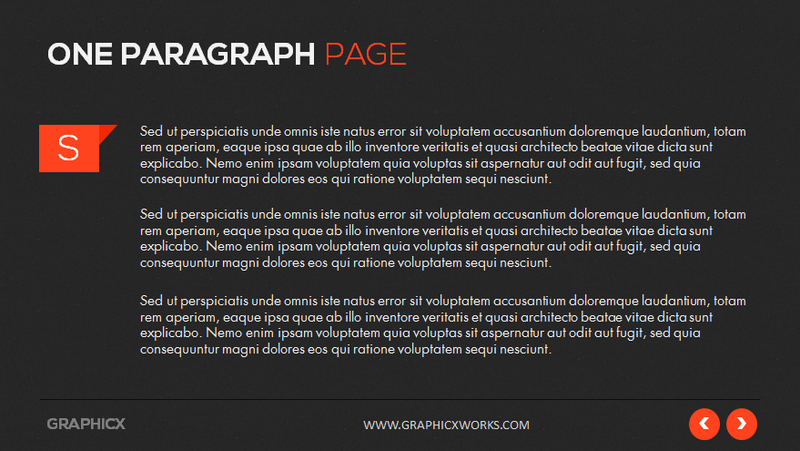 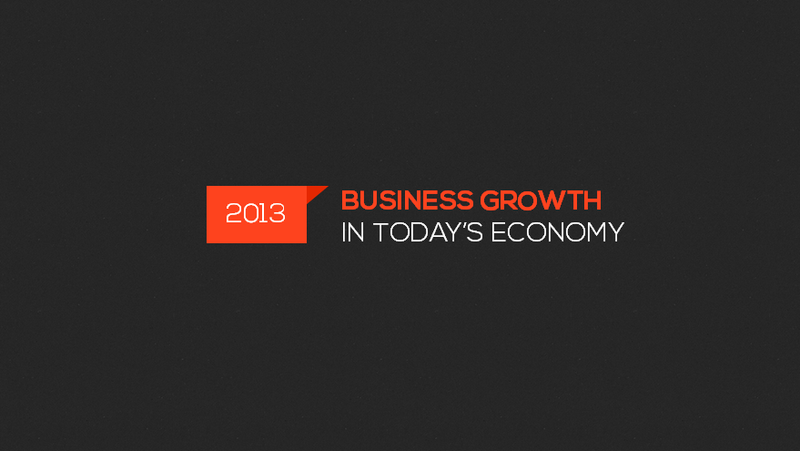 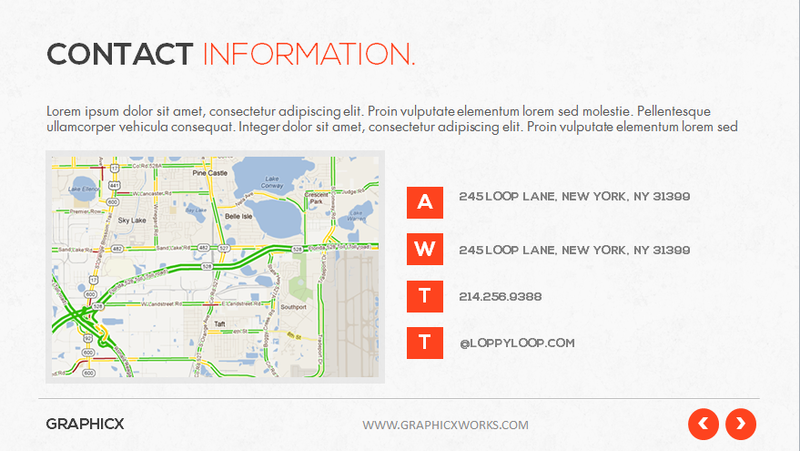 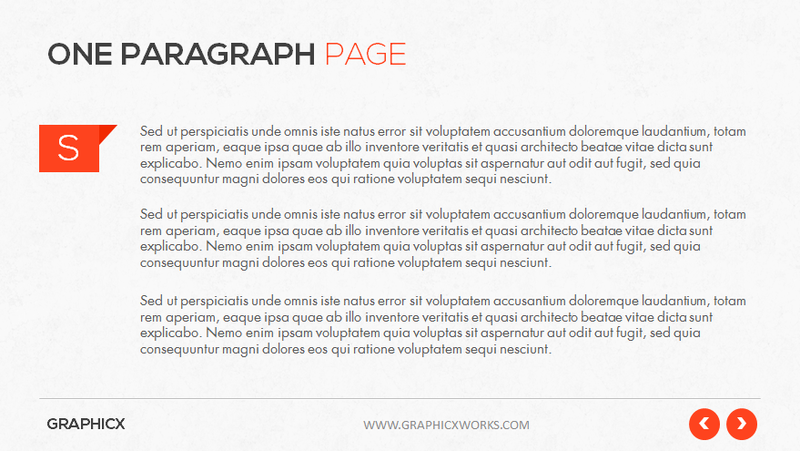 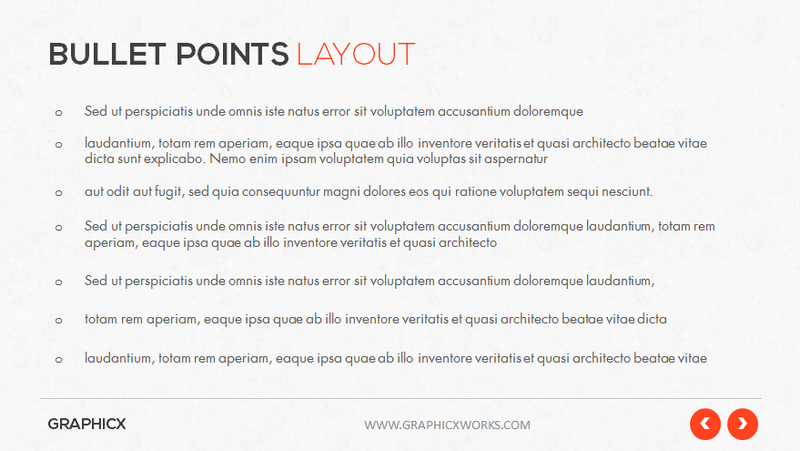 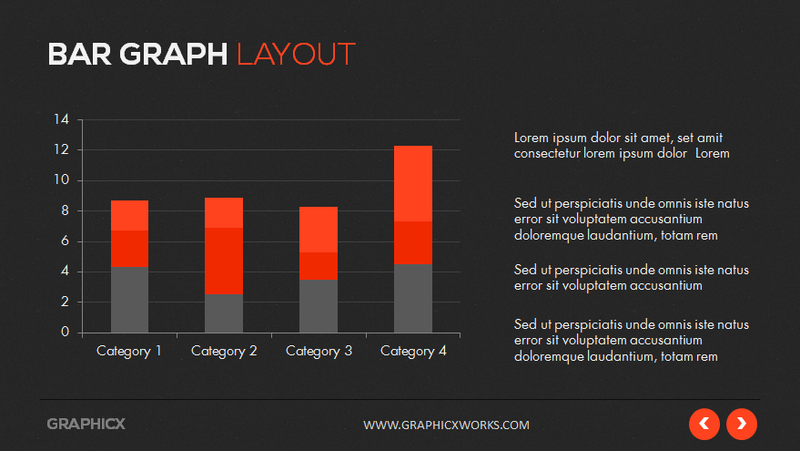 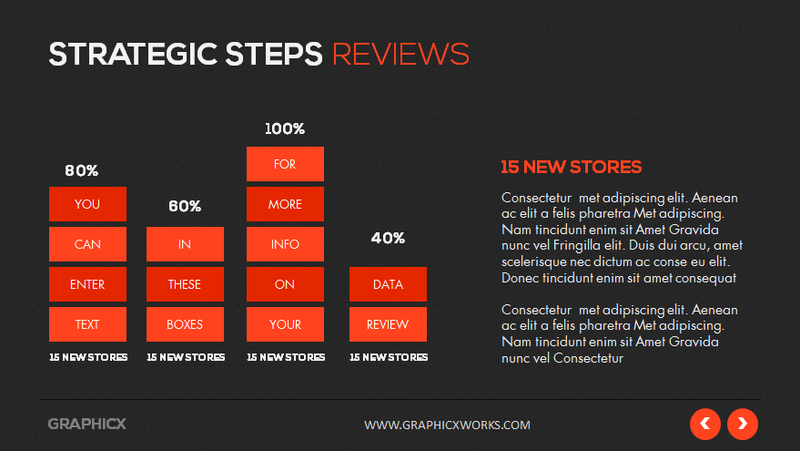 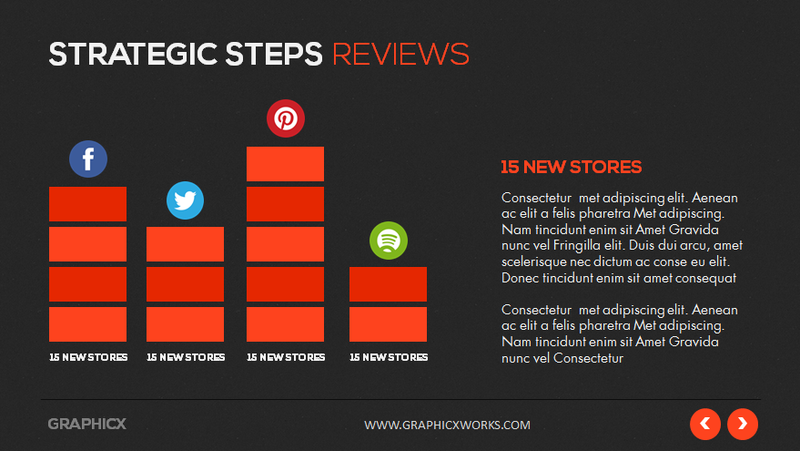 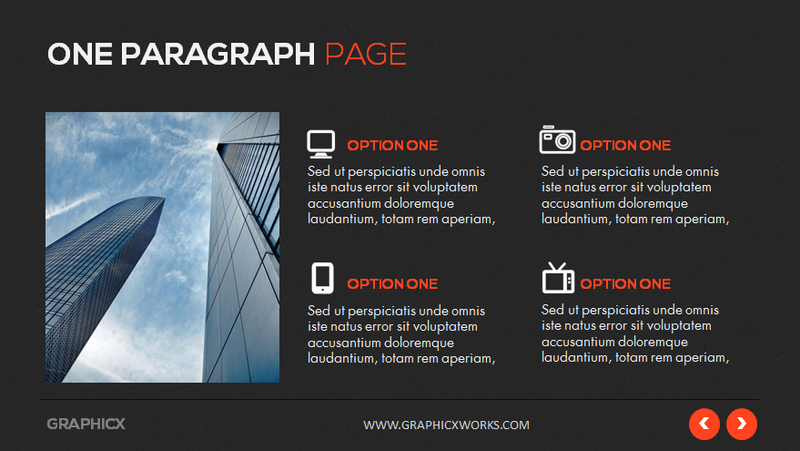 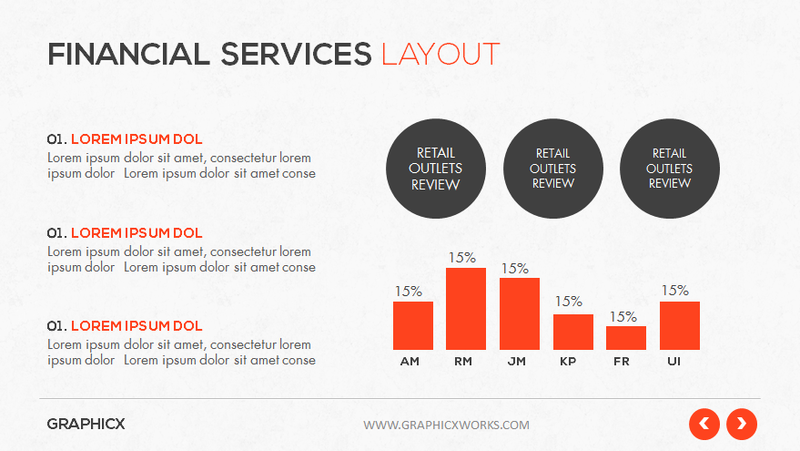 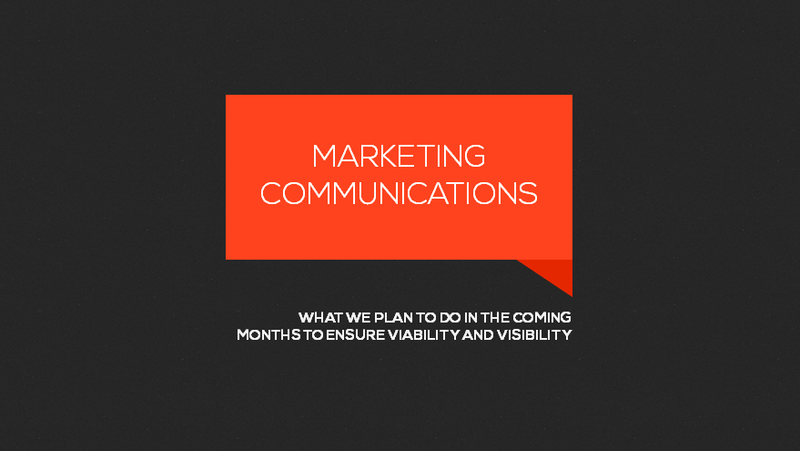 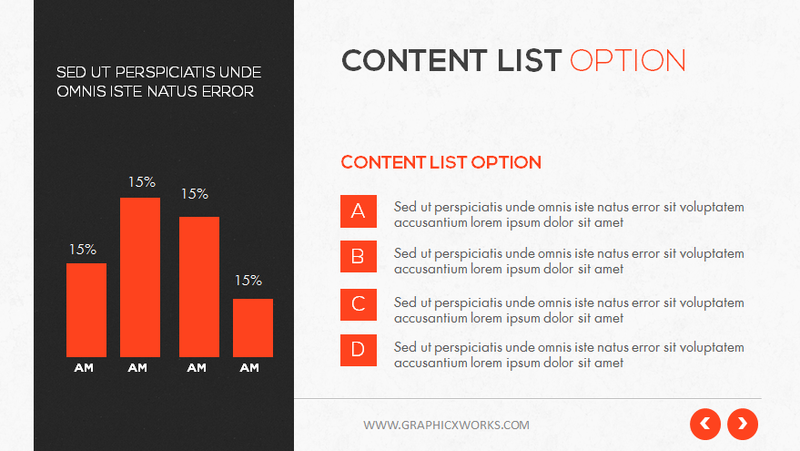 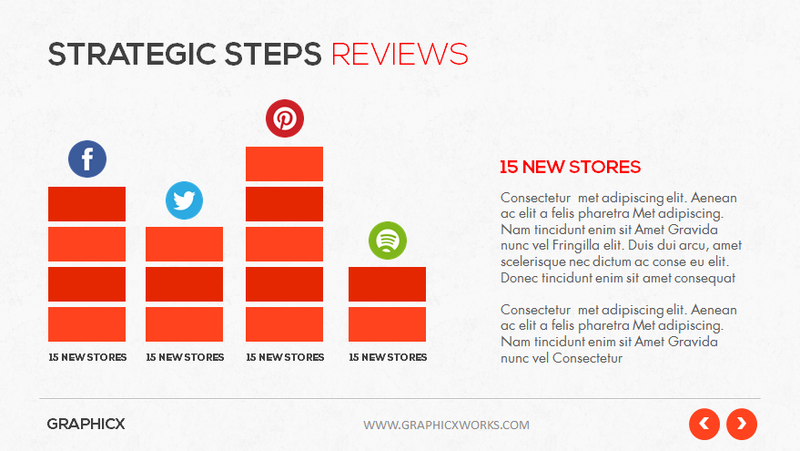 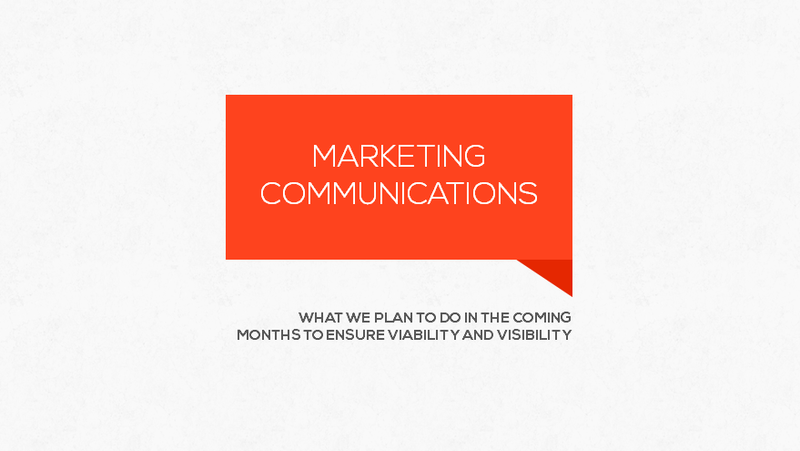 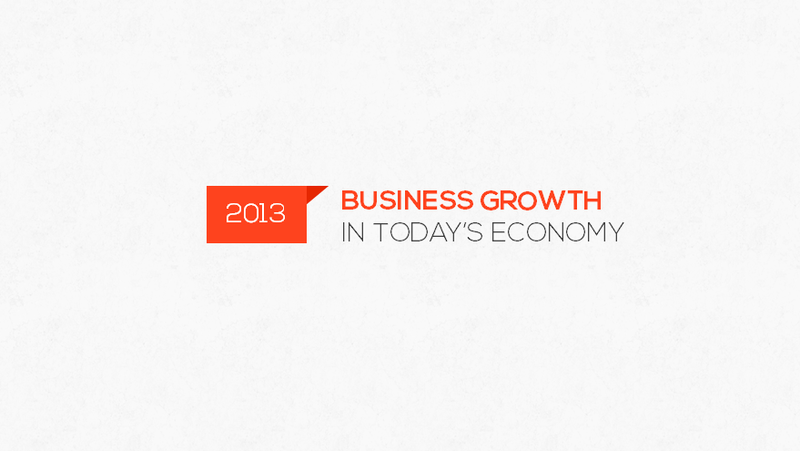 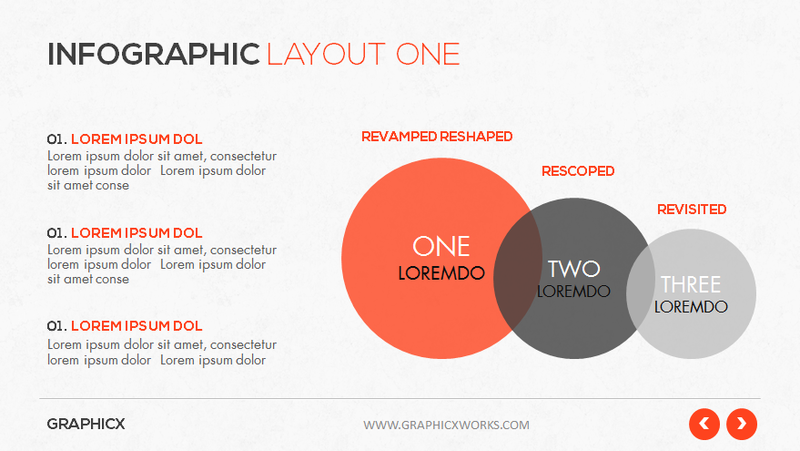 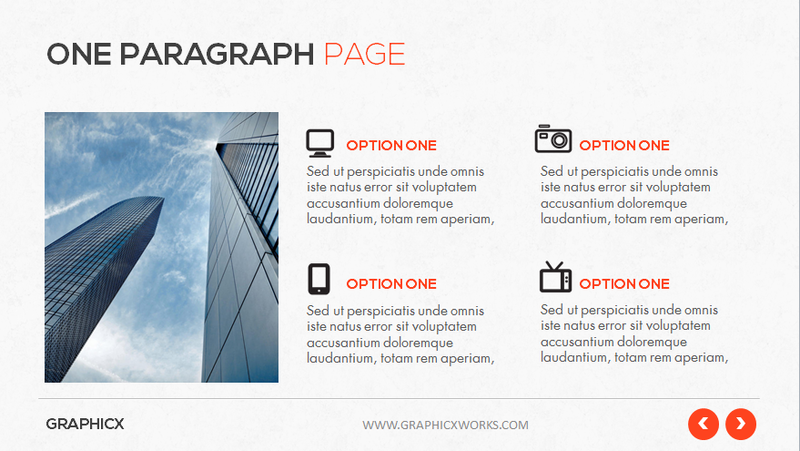 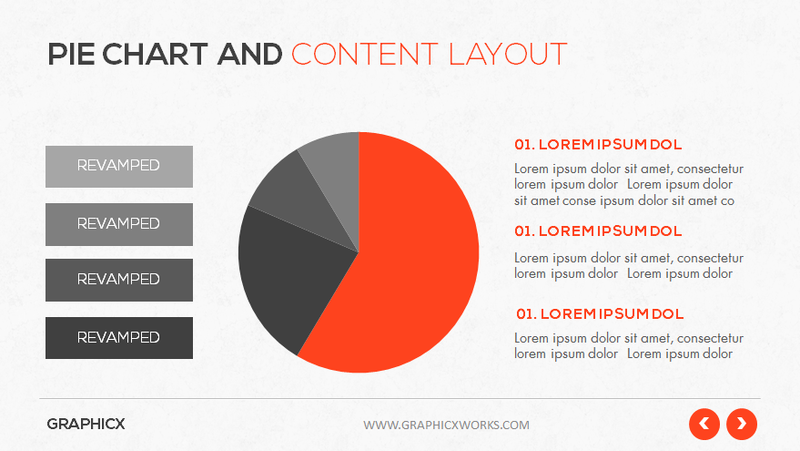 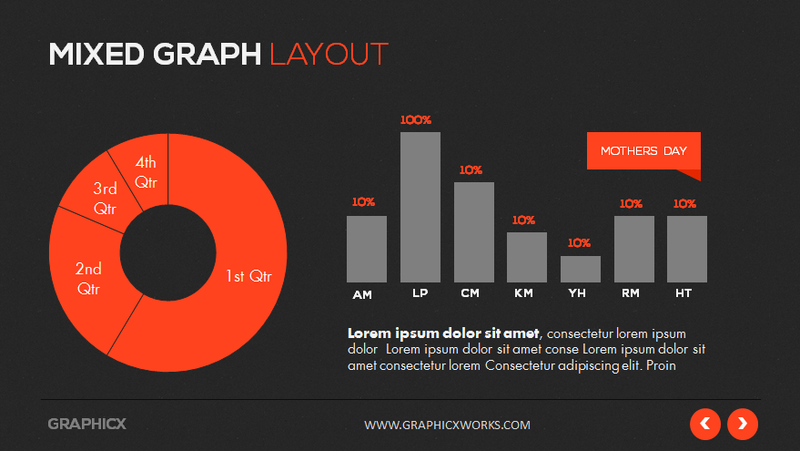 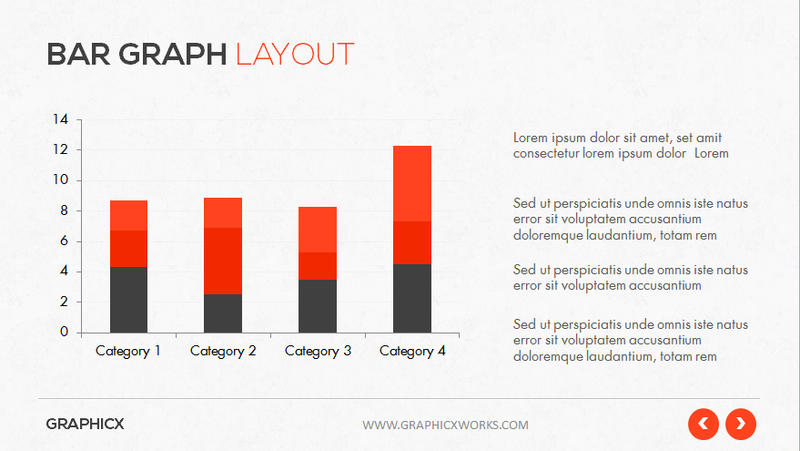 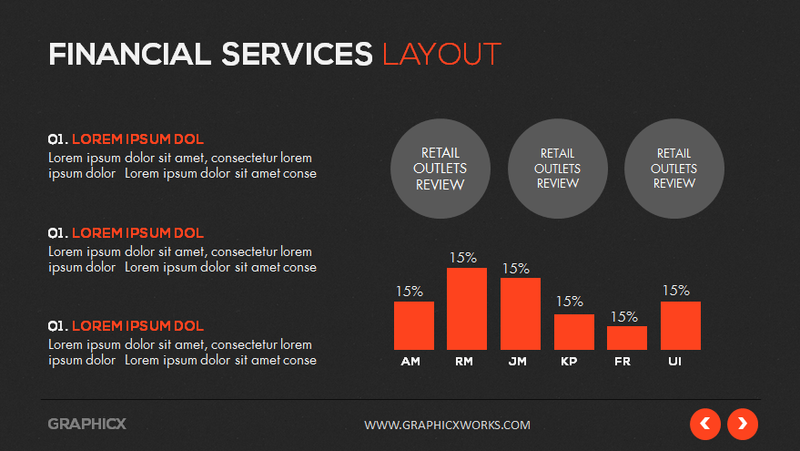 It has tons of infographic elements and graphs perfect for any scenario. 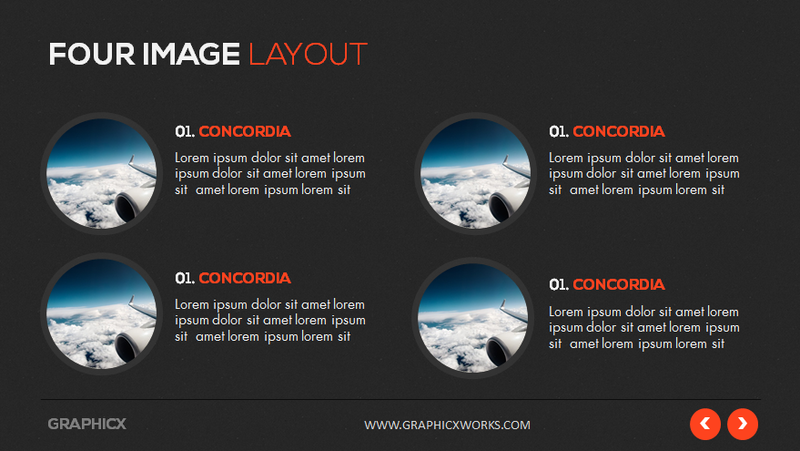 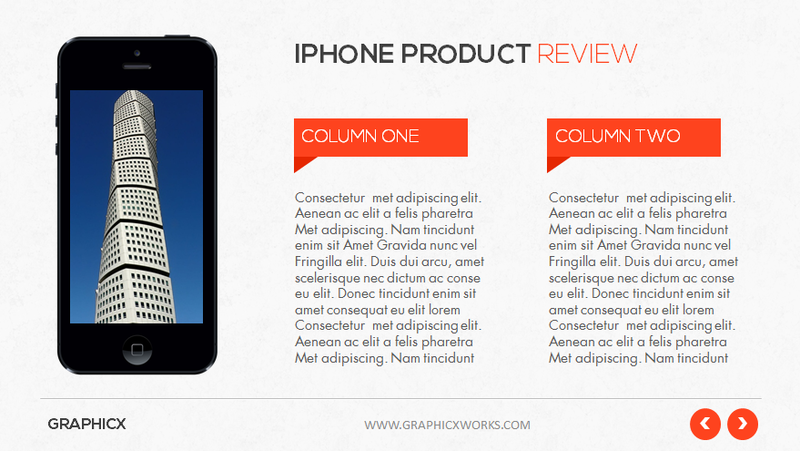 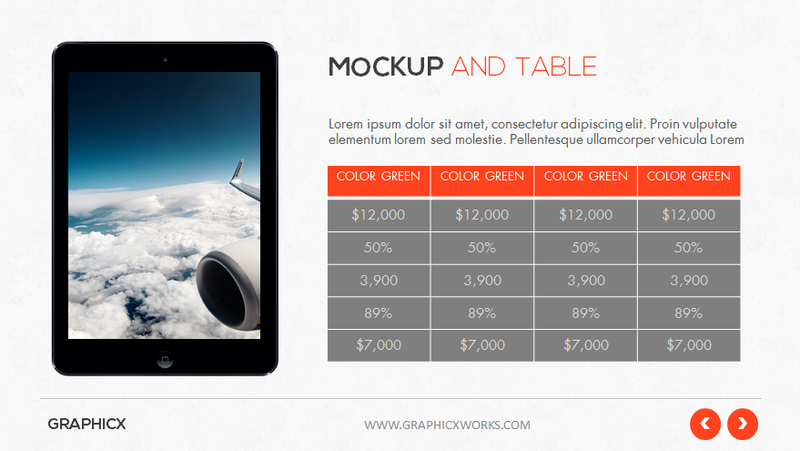 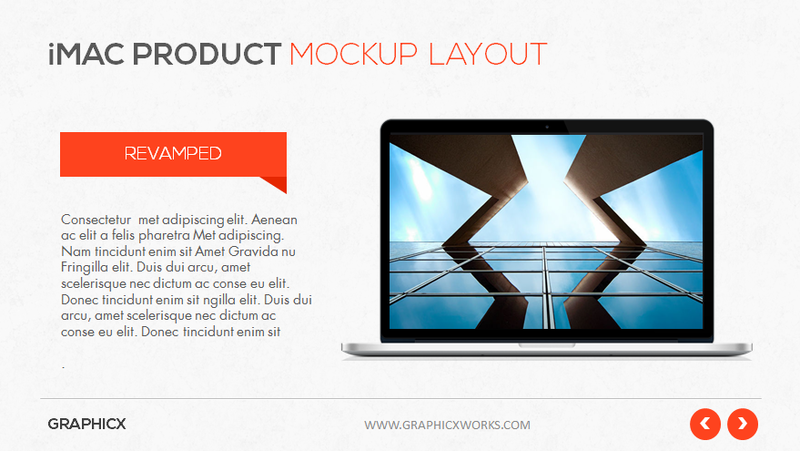 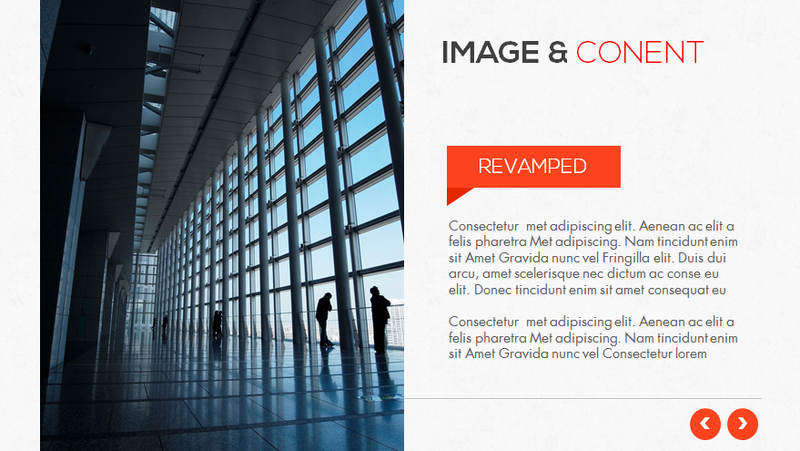 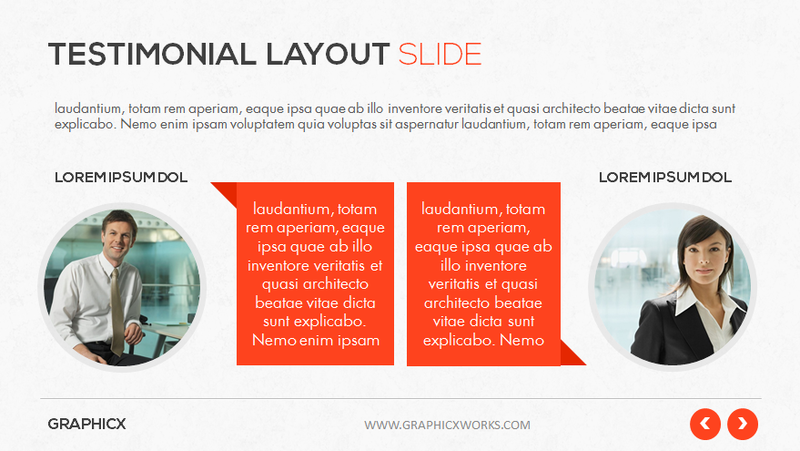 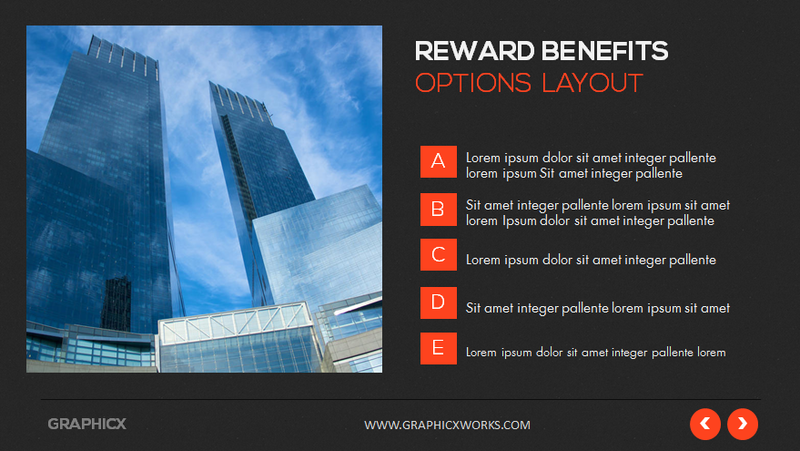 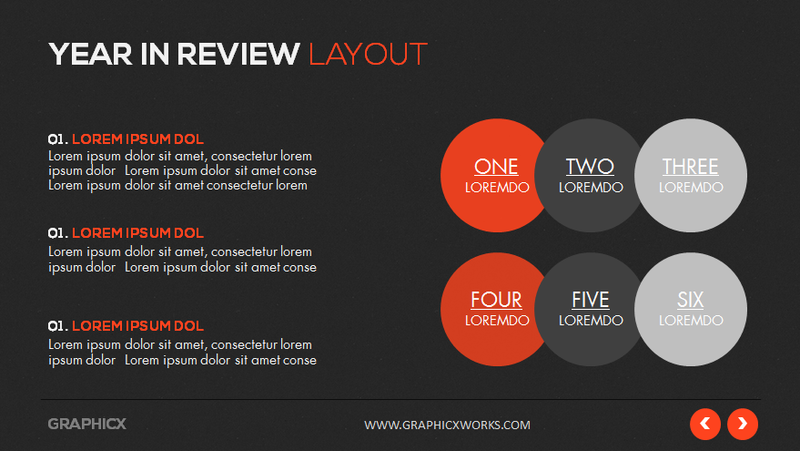 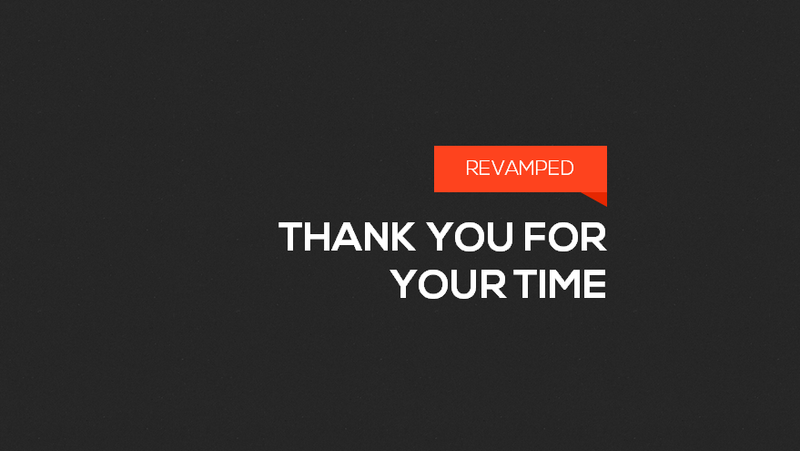 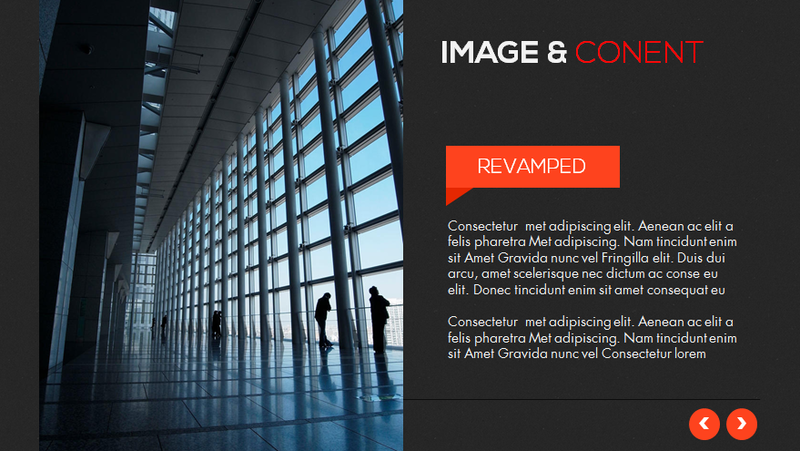 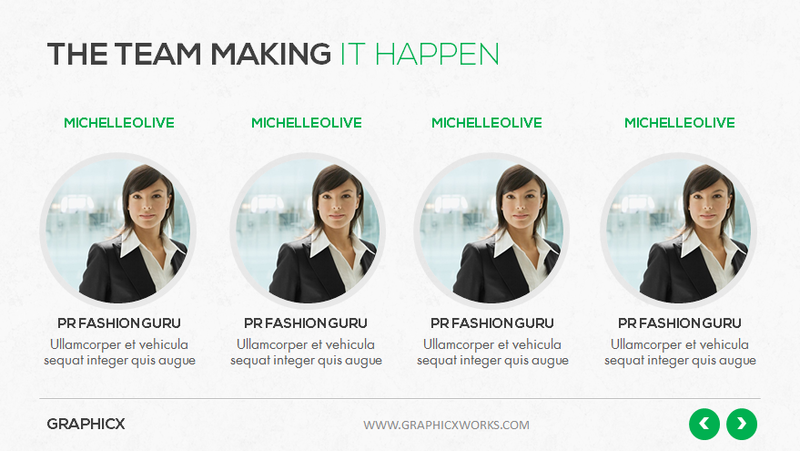 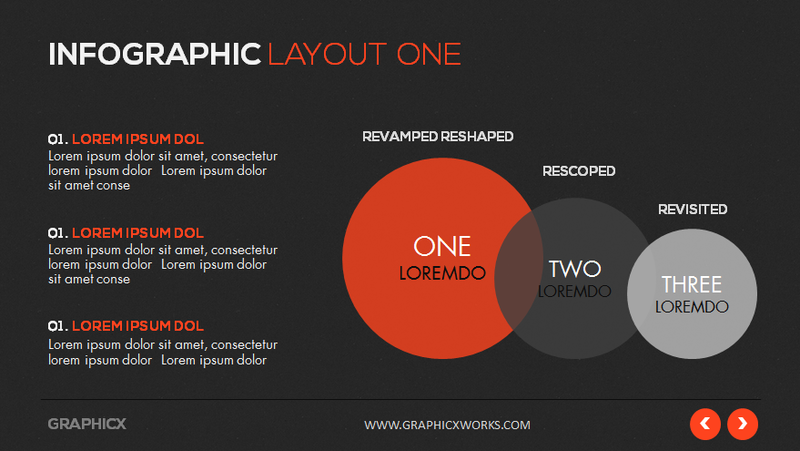 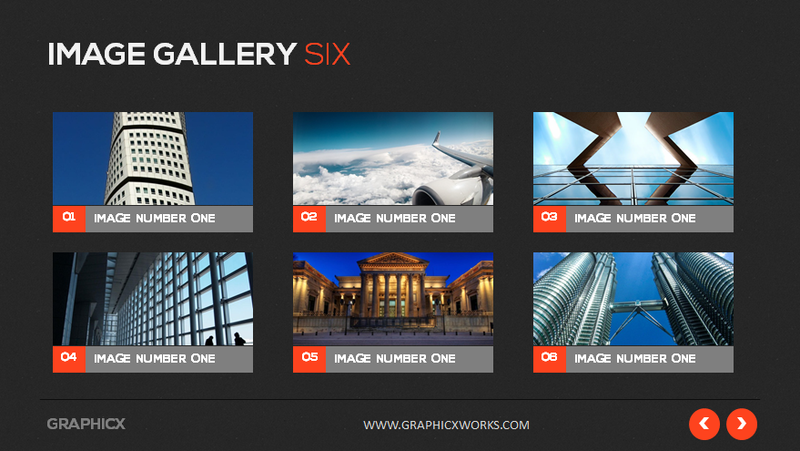 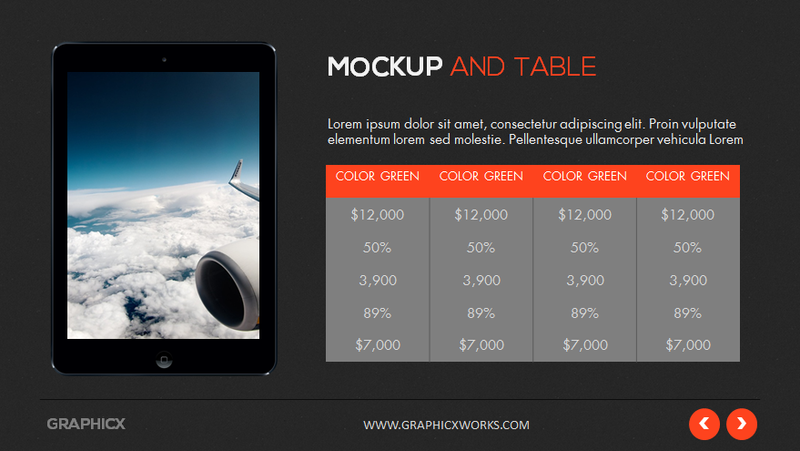 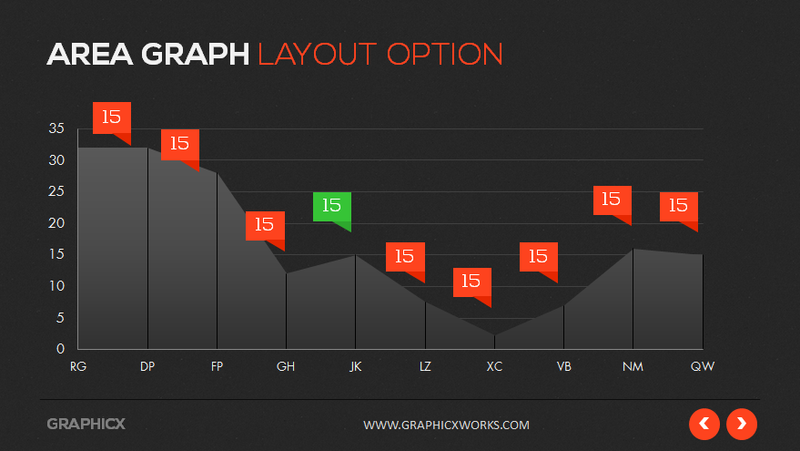 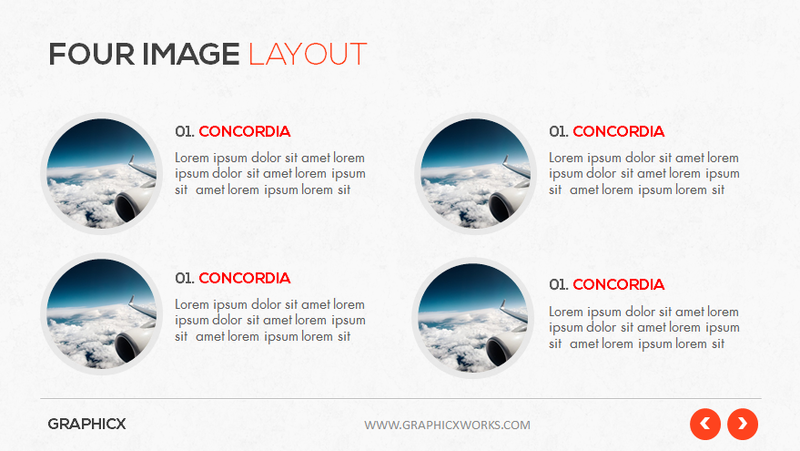 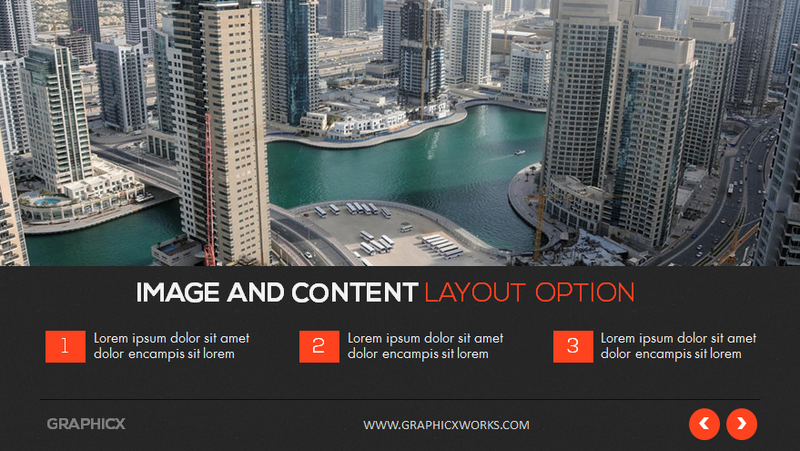 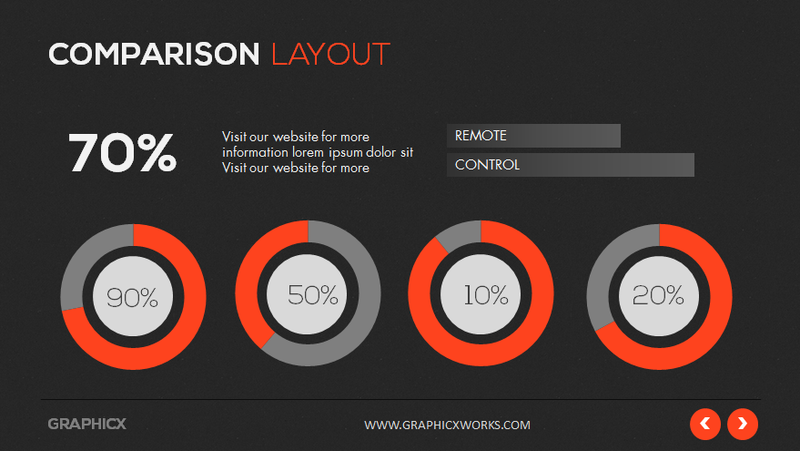 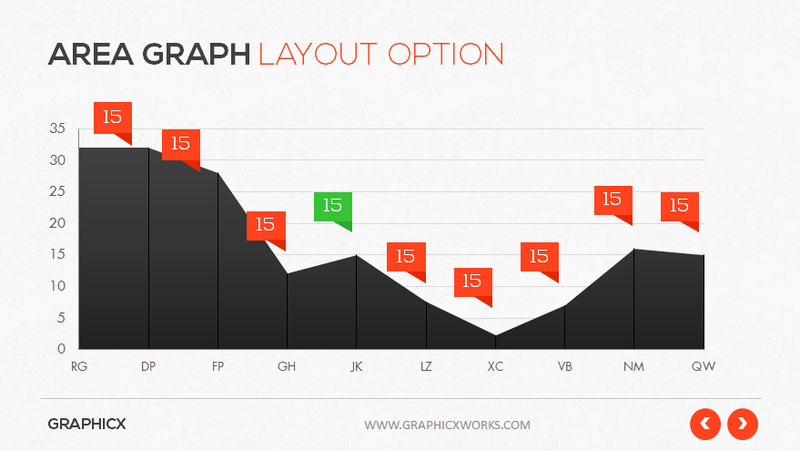 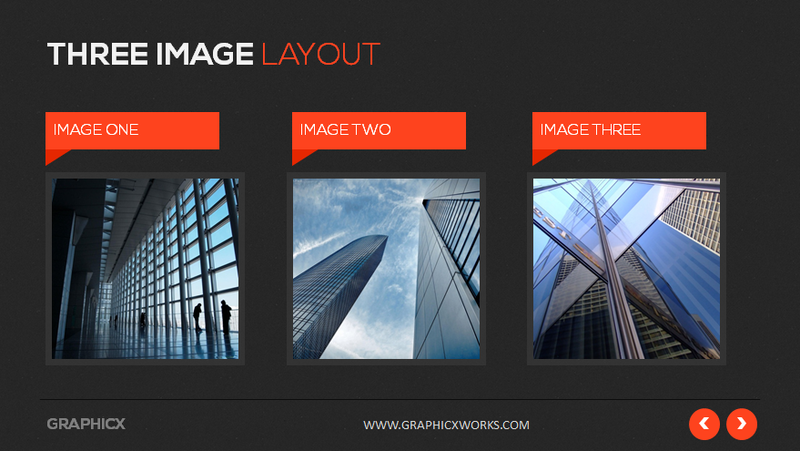 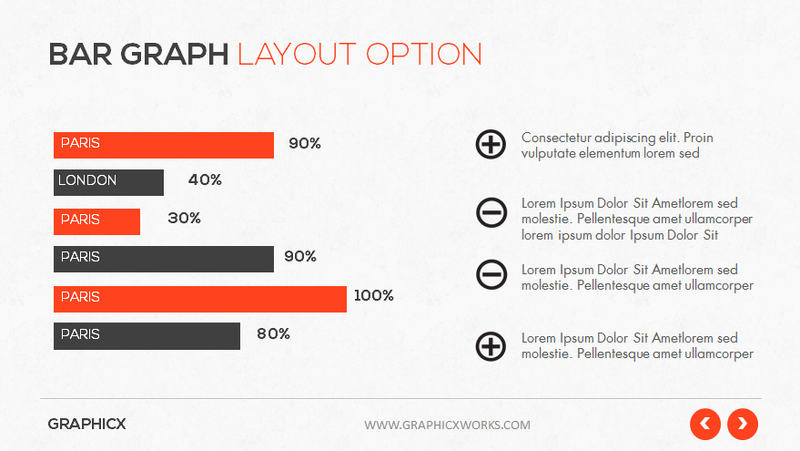 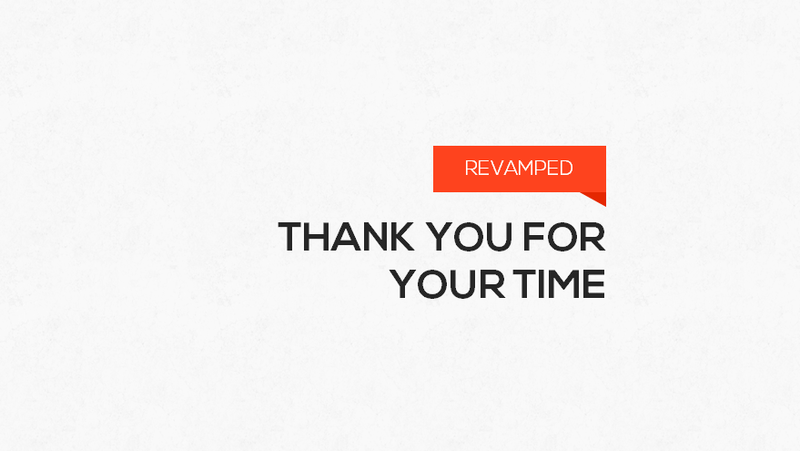 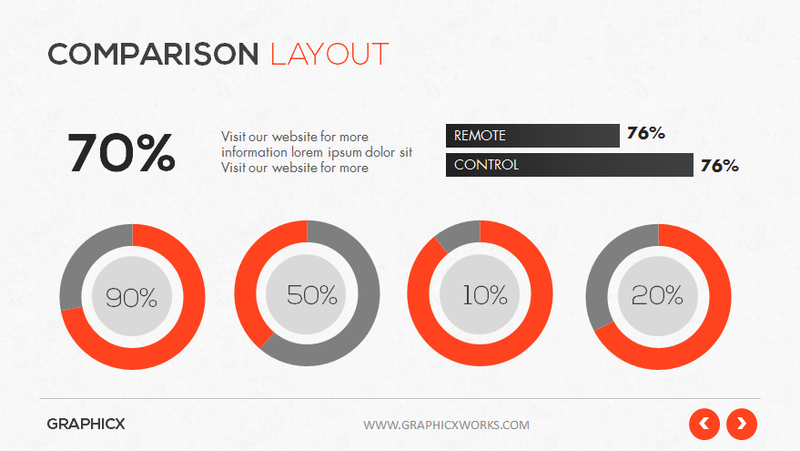 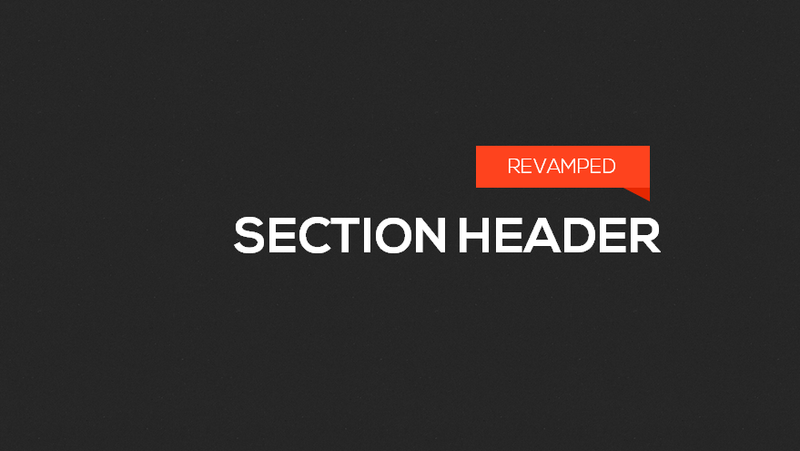 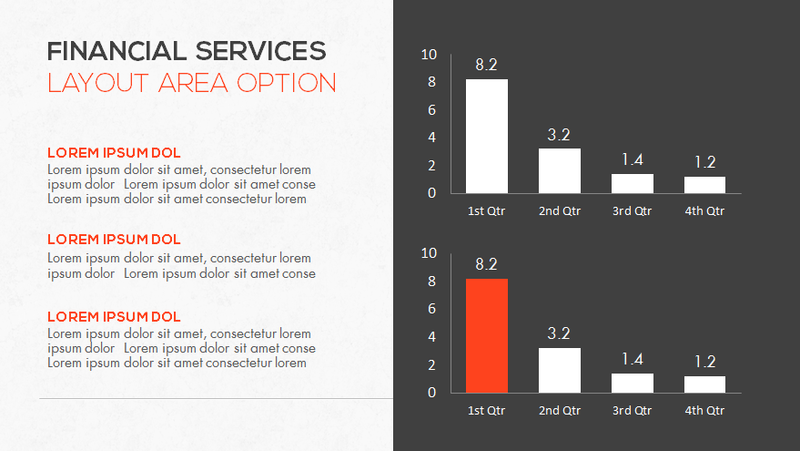 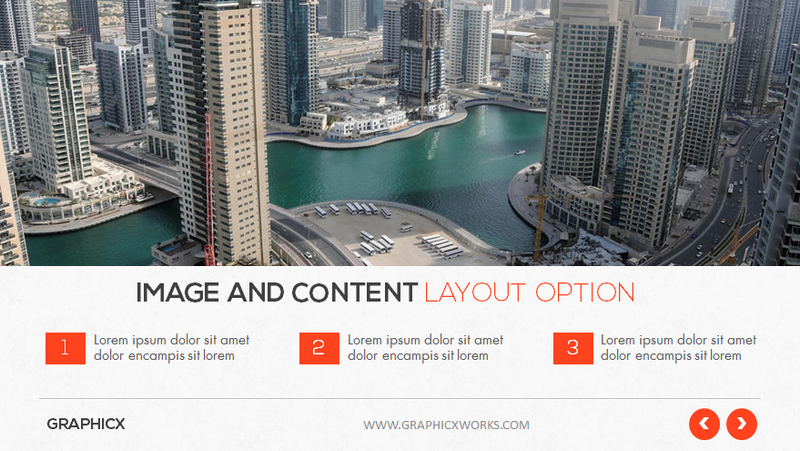 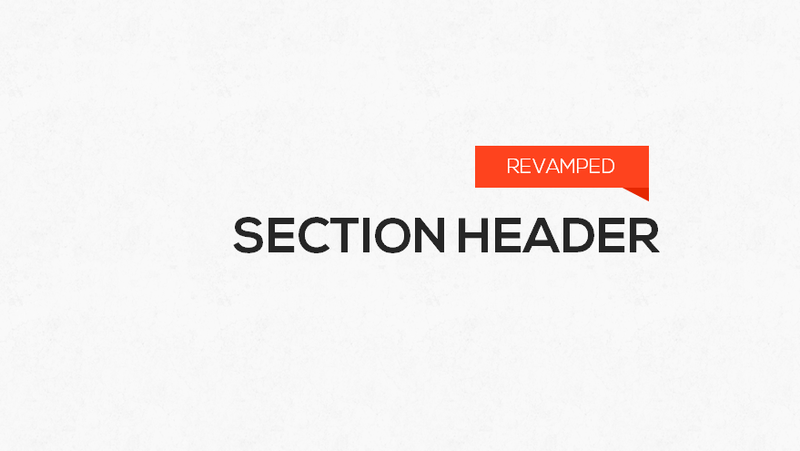 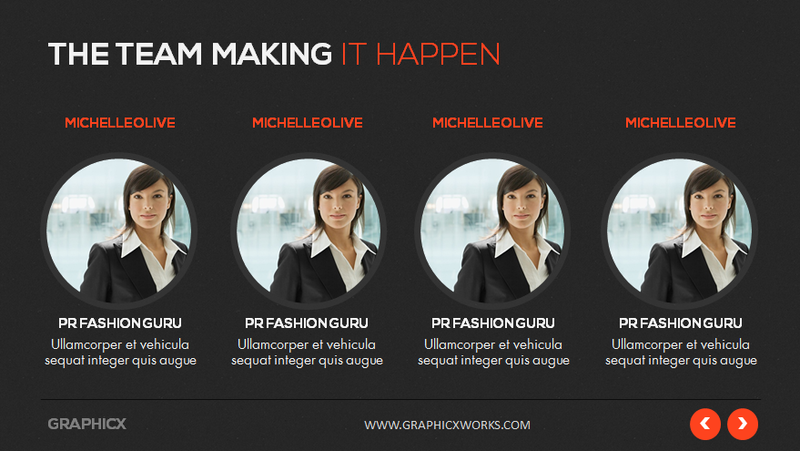 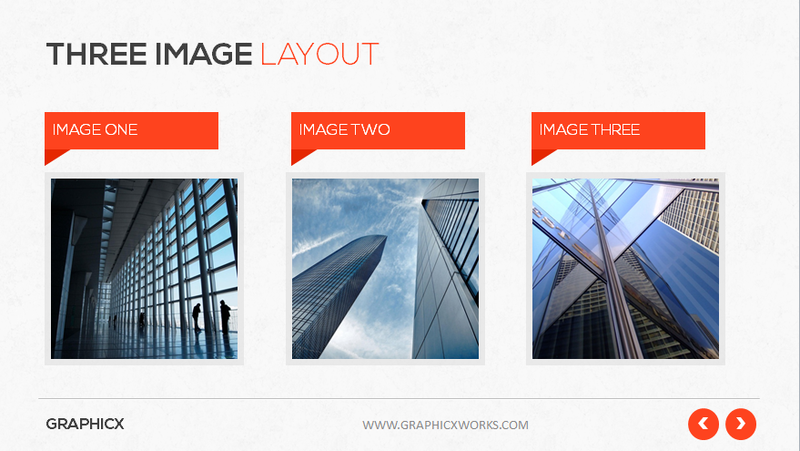 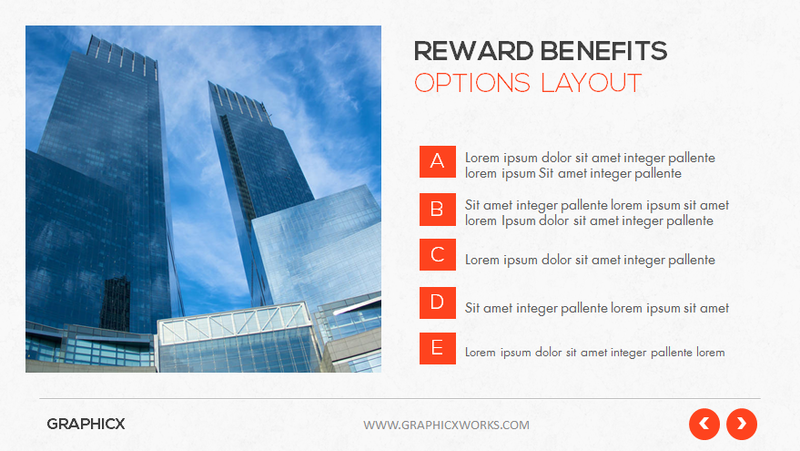 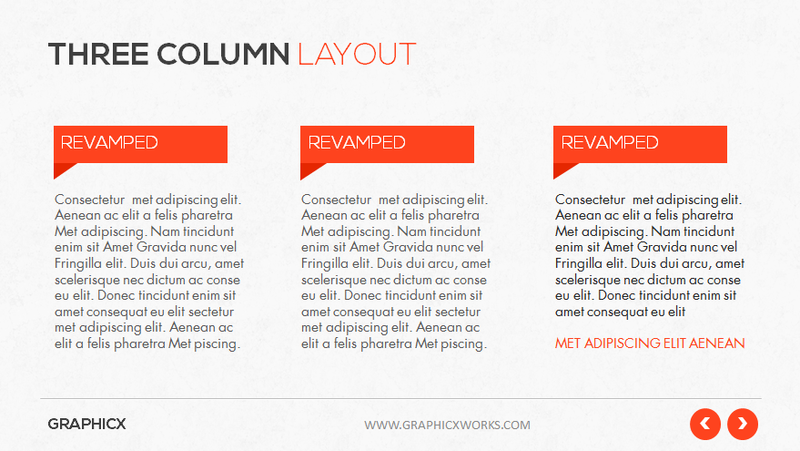 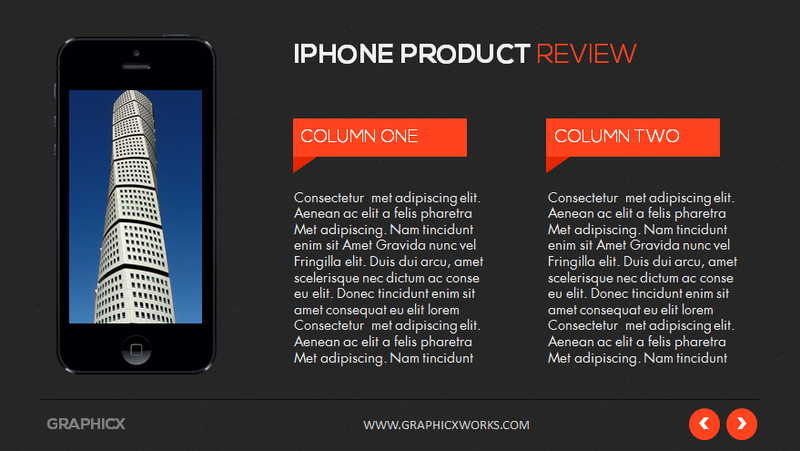 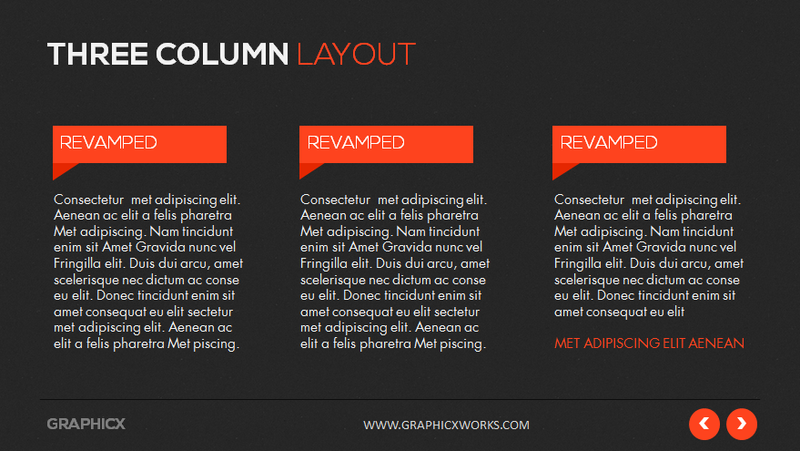 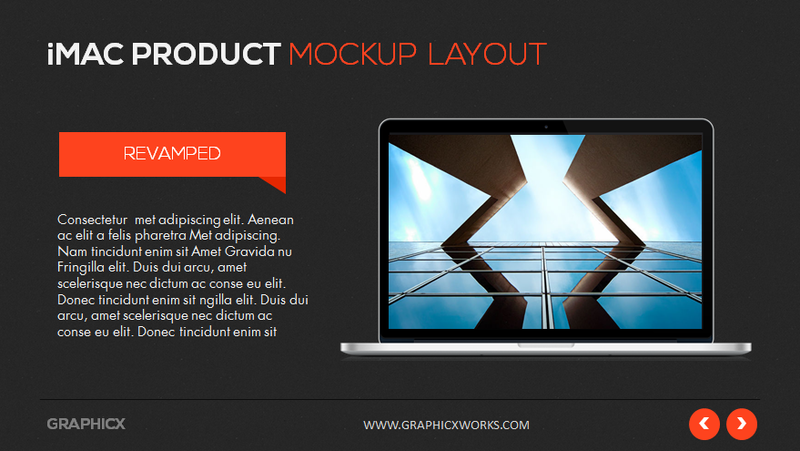 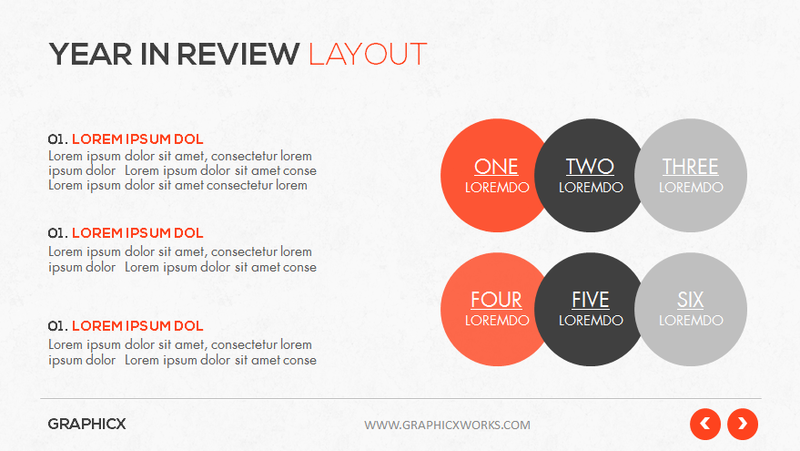 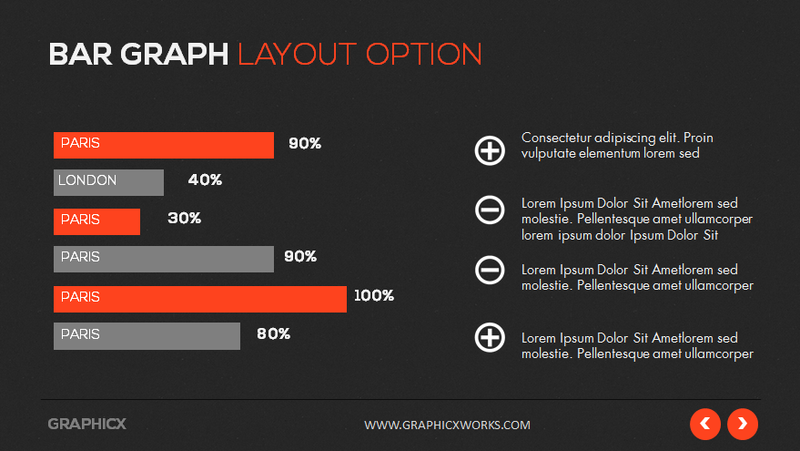 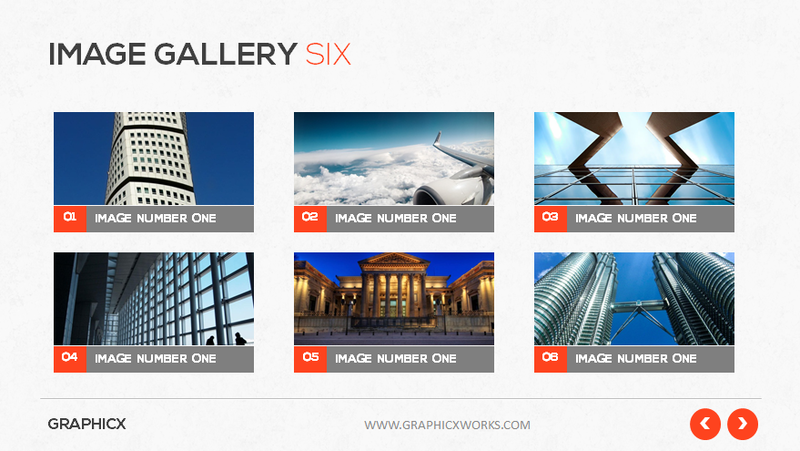 With widescreen and standard versions (4:3 and 16:9 aspect ratios) you have multiple presentation options.